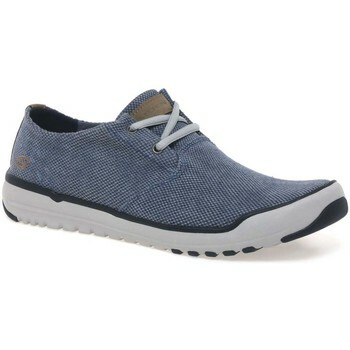 Solve your blue mens shoes case with the best comparisons in Men's Footwear and Shoes including these related brands: RIEKER, PIKOLINOS, SKECHERS, CLARKS, RIDER. 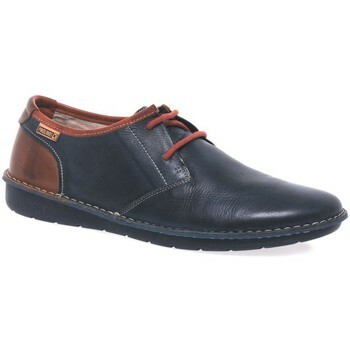 To reduce the number of results for your blue mens shoes results on this page, you should use the list of Refined Categories on the right, or reduce the number of results by using the price options in our search bar at the top. Either way, we have done our best to help you solve your Men's Footwear case, and you should find the best deal. 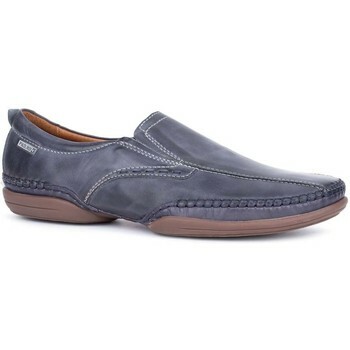 COMO Mens Blue Suede Driving Shoes Mens UK Size 12 COMO - Mens Blue Suede Driving Shoes with rubber sole by Orca Bay.